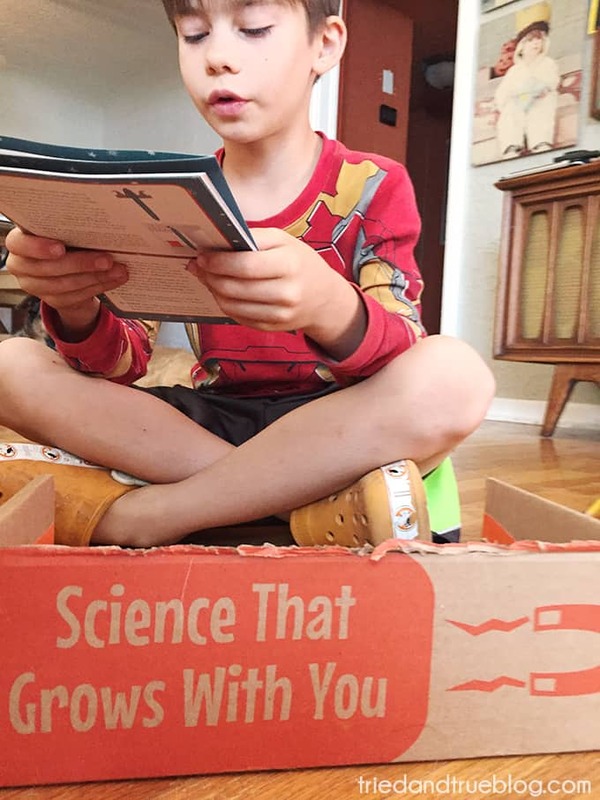 You are here: Home / Kids / The Best STEM Subscription Boxes for Kids! 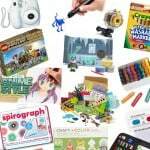 This post on STEM Subscription Boxes for Kids contains affiliate links. 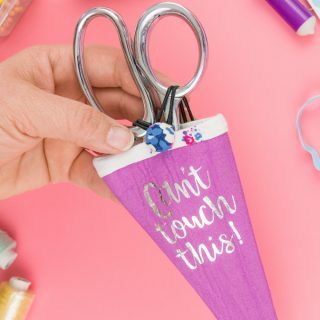 The small percentage I may earn off your purchase comes at no extra cost to you and helps T&T continue to offer free printables and tutorials! My 7 year old son (soon to be 8!) is absolutely crazy about anything STEM related. With help from Pinterest and other blogs, I was able to keep up with his insatiable curiosity for a long time but now he’s expressed interest in circuitry and coding and those just aren’t my area of expertise. Thank goodness there are now amazing STEM-focused subscription boxes for kids that can fill in the gaps and continue feeding my child’s natural interests! I’m happy to report that while the contents and focus of each is drastically different, all six boxes were thoughtfully assembled, extremely well made, and totally able to hold my child’s attention. Since I was happy with the quality of the boxes, the only thing left to talk to you all about are the specifics like categories, price points, and targeted age brackets. 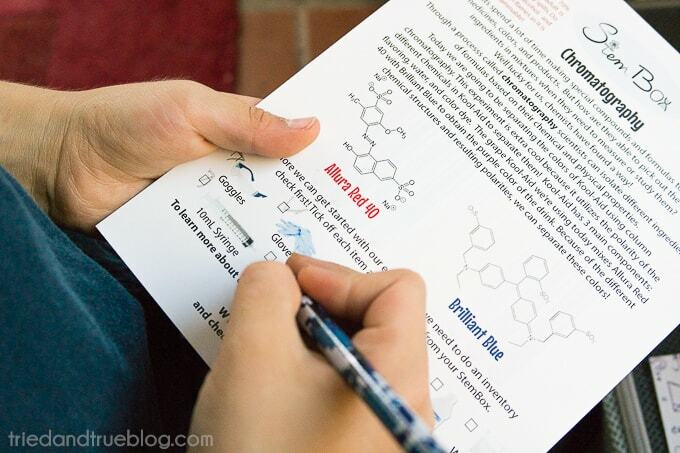 I hope having all of this information in one place helps you make the right STEM subscription box choice for you and your child! Below you’ll find the name, suggested ages, and price of each box. Age requirements can fluctuate depending on child maturity and adult interaction. 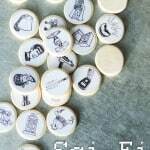 Prices will vary depending on length of subscription. Description: The Spangler Science Club is all about giving kids hands on science experiments and real world STEM activities. Each box contains at least 5 projects focused around a central theme (such as Solar Science) as well as instructional booklets for both the child and adult guide. 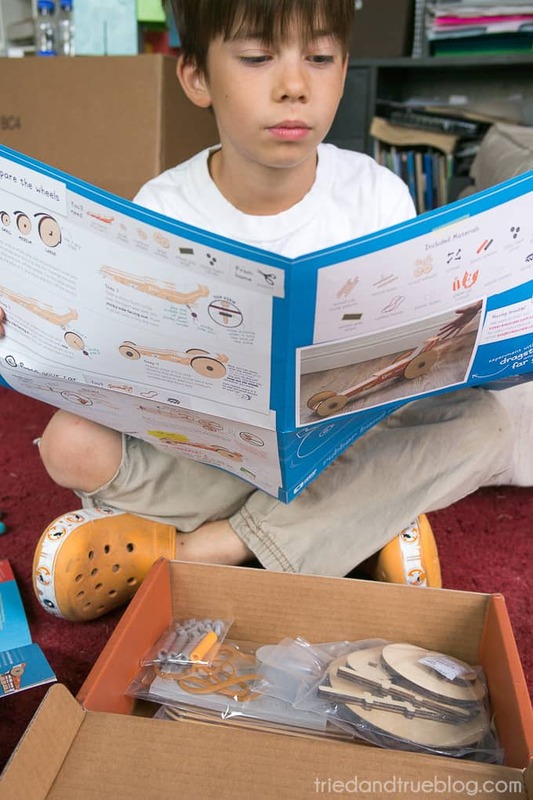 Mom P.O.V: Steve Spangler is almost a legend when it comes to getting kids excited about STEM so it should come as no surprise that his subscription box service is completely on point. The science experiments were thought-provoking and entertaining for both my kindergartner and my 2nd grader. The box did require a few additional supplies but they were pretty standard household items that weren’t difficult to find. 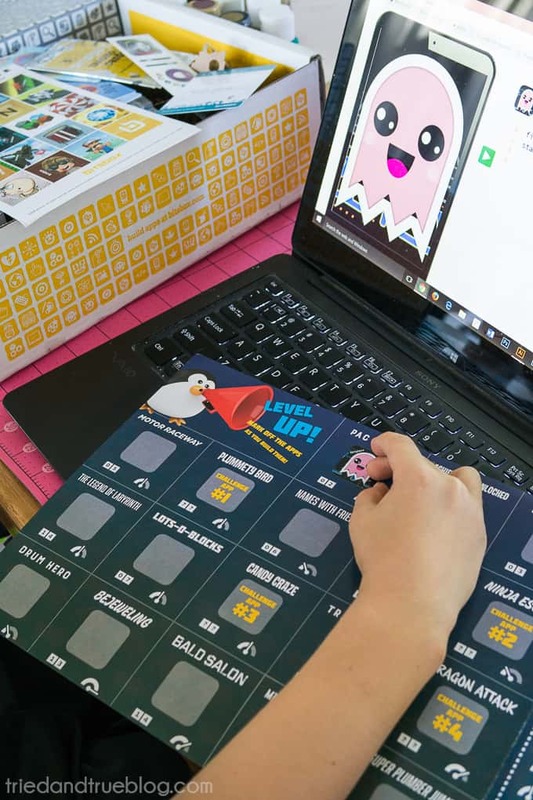 Description: Bitsbox is a monthly subscription box that shares easy coding projects that teach kids to program apps. Because the kids learn by copying small bits of code into an online editor, it’s essential that they have access to an internet ready computer with a physical keyboard. Once written, the apps can be shared and viewed on any mobile device. Mom Point-Of-View: I was initially worried that this was going to be above my child’s head since we don’t allow much screen time but as soon as I explained how to use the “shift” key, he was ready to go! 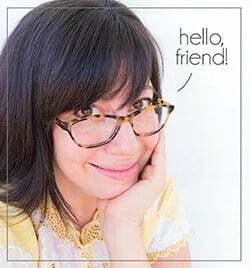 I was really impressed with the quality of the book design and the fun little trading cards but if you feel like your child doesn’t need physical copies, there’s also a $20/mo. PDF-only option as well. 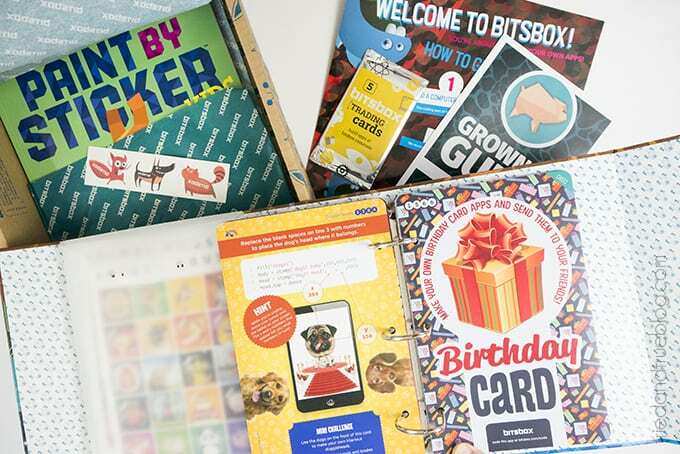 Update: Bitsbox has improved their already great box by including a Trapper Keeper (for reals!) to store all the perfectly sized coding worksheets. My son had a difficult time laying out the previous workbook while trying to type so this improvement is awesome. Same great kid-friendly apps! Description: Creation Crate is focused on teaching children and adults alike how to build electronics without any prior experience. Each box contains a combination of hardware and programming software so that a project can be completed entirely straight out of the box. Since each month builds on the skills learned previously, your child will gradually become more and more proficient in the basics of electronics. Mom P.O.V: My seven year old was practically foaming at the mouth when he saw the wires and circuit board in this box! He’s still a bit too young to complete the Mood Lamp entirely on his own but it’s a great project to work on with either his father or me. To tell you the truth, I’m kinda excited to begin learning about electronics too! UPDATE 11/27/18: My son is now 9 and STILL loves this box! Entering the code one key at a time is still slow-going for him but I love that he’s working on keyboard skills. Also, it makes the payoff when the project works that much sweeter! 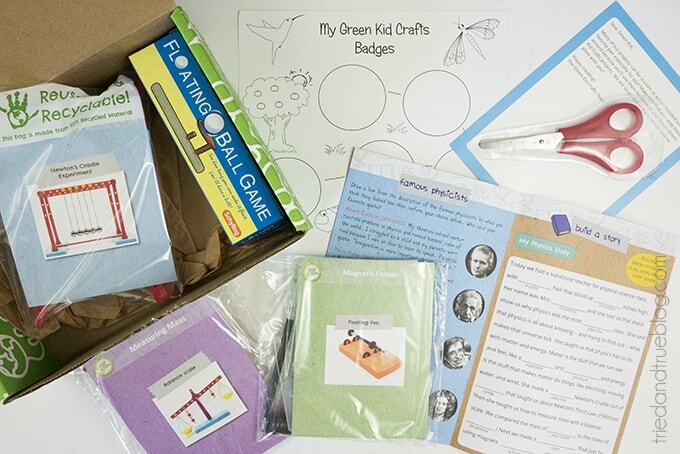 Description: Tinker Crate provides hands on STEM projects straight to your door. 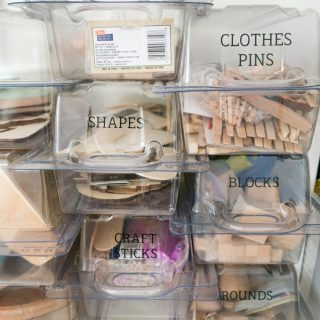 Each box contains supplies to make a single project with additional materials to allow your child to “tinker” with the completed project. Since they are part of the Kiwi Crate umbrella, you also have the option of switching your subscription to one of the other box options. Mom P.O.V: They recommend ages 9-16 but my 7 year old was totally able to complete the project without any assistance. This, of course, may vary with each box but it’s a good baseline to go off of. I’m totally digging the solid wood supplies and love the basic problem solving skills this box provided. UPDATE 11/27/2018: KiwiCo has expanded to offer 7 different boxes for different interests and age groups. From 0 months (Tadpole Crate) to 104 years (Eureka Crate), there’s a subscription box for everyone! 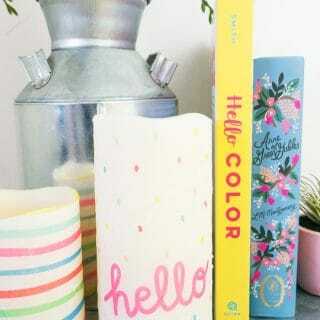 Description: Green Kid Crafts was created by a working mom and environmental scientist to offer children 2 – 10+ a monthly subscription box dedicated to STEAM (science, tech, enginnering, art, math) activities. Each box comes with 4 -8 STEAM projects and a 12-page magazine all focused around one central theme. 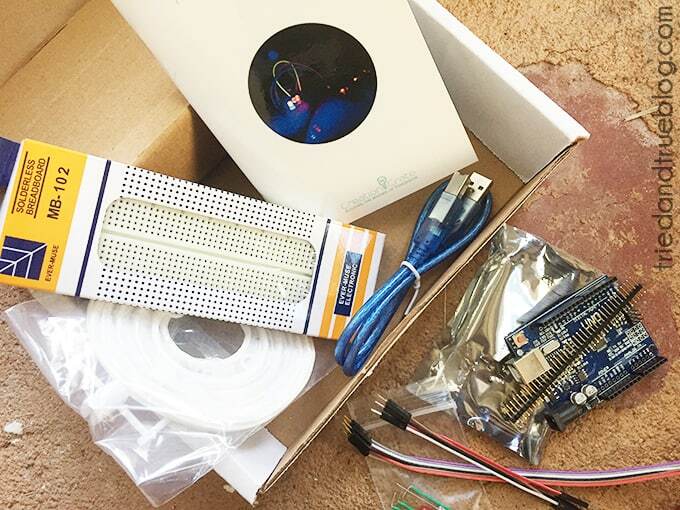 Mom P.O.V: The thing I like the most about this box is that each of the projects are completely enclosed in their own packaging so that I could grab one and throw it in my purse for on-the-go learning. Perfect for doctor’s offices or restaurants. LOVE that they have a sibling discount too! Descriptions: Each box features a wearable tech project that can be made with the step-by-step instruction booklet and included components. Projects include flashing bracelet, cloud pillow, and singing cat hat. Mom P.O.V: Made by the same company as Creation Crate (see above), this Girls That Make box is equally challenging and educational. My 10 year old son was absolutely fascinated but did need some assistance (totally okay with that because I was learning too!) I love that they’re focusing on getting girls interested in electronics but please don’t let that deter you from getting a box for your boys. My son turned the bracelet into a flashing door hanger after assembly! Description: STEM Club is a program that delivers handpicked STEM toys to your house every one, two, or three months. Account is billed at time of shipment and subscription can be cancelled at any time. Mom P.O.V: I’ve had a few readers ask me about the Amazon STEM Club so I signed up and paid for my subscription personally to give you the low-down. Essentially, it’s a subscription service to have random STEM-themed toys/kits delivered on a schedule for $19.99 per box. 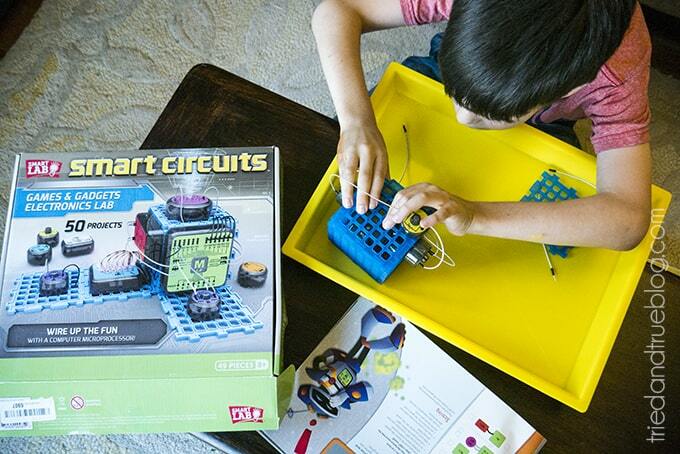 The two items (Smart Circuits & Mechanics Set) I’ve received in the last 6 months were discounted about 30% and my kids loved both of them. Honestly, though, they go through these types of toys like candy so I like the price point but I’m worried they’re going to start being too repetitive. I’ll give you guys an update with the next delivery! 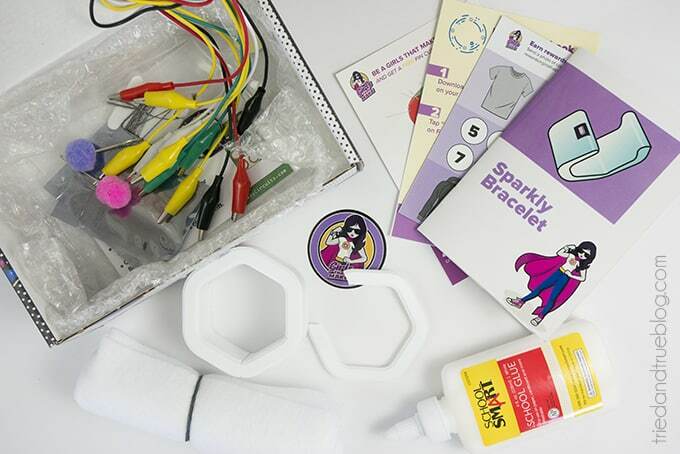 Description: Groovy Lab In A Box is your classic science subscription box with enough supplies to complete approximately 5 projects for the month. The 20+ page lab notebook was easy enough for my 7 yr old son to read through by himself and taught him the beginning basics of the engineering design process. Our box sample contain projects that were themed around water and ice. 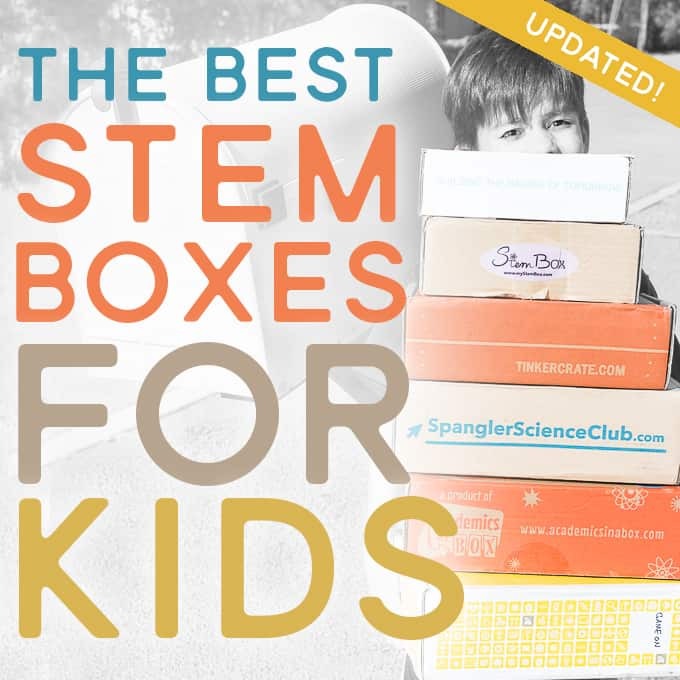 Description: Stem Box is technically focused on getting young girls interested in the STEM field but they even say on their website that boys can totally enjoy these boxes too! 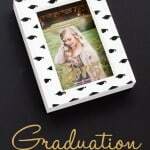 Each box contains one project with enough supplies to complete multiple trials. 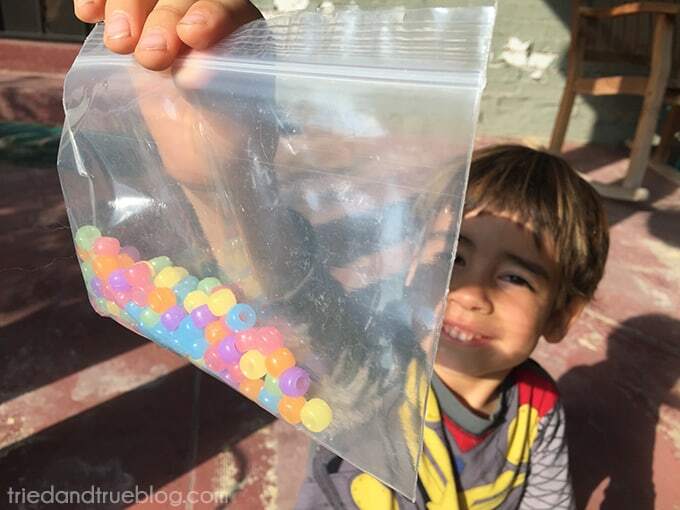 Mom P.O.V: The project we got (Chromatography) was a bit more complicated than the other science experiments but it was a completely new field of study for my son, which he was totally excited about. With the exception of rubbing alcohol, the box contained all the supplies needed for multiple trials of the experiment. I especially love the included links to videos from experts in the STEM field that happen to be awesome women! 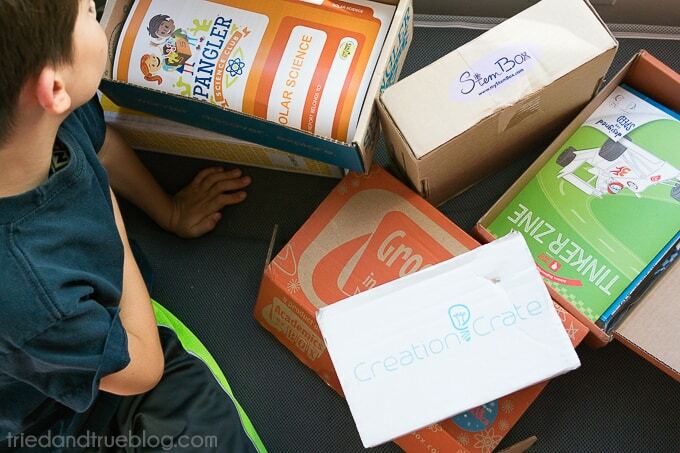 Looking for even more STEM Subscription Boxes for Kids?! 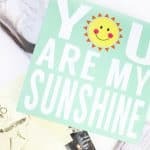 There are so many great options over on Cratejoy that I haven’t tried yet! Let me know if you have any personal experience with them!! 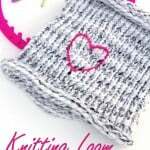 Thank you for taking the time to post about these mail order projects. I am trying to make a choice for my son who is interested in robotics. Now I have it narrowed a bit. Thanks again! my son is 6 yrs old. he's in kindergarten. he loves science and experiments etc. 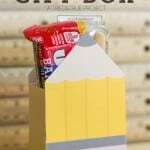 i current subscrie to kiwi crate and just recently saw that amazon has a stem club subscription. i'm a bit confused since he's younger as to what is appropriate. at the end of the day, i want him to be hands on and enjoy what he is doing which is what he is currently getting from the kiwi crate. any recommendations for younger children? Have you seen the amazon stem club? I wonder if it's one of these companies. Thanks for the incredible insight. i didn't realize there were so many options out there. I hadn't heard about the Amazon stem club but I looked really quickly at it and it seems to be more toy based and less about experiments. Some of the reviews were a bit disheartening as well. I absolutely love the Kiwi Crate for smaller kids! My 6 year old was able to do some of the projects in the Spangler kit by himself as well. Hope that helps! Thanks for reviewing these different boxes. I found your reviews very helpful. I am looking for a STEM box kit for my 8 y/o daughter. She loves science and engineering, and I would really love to find a way to keep her interested and engaged in STEM activities. I'm wondering if any of the kits stood out over the rest. Was there any box or two that you preferred over the others? If so, why? Was your son more interested in one over any others? I'm sorry for the late response but hopefully this helps someone...my son is 8 right now, has similar interests as your daughter, and loved all of the boxes for different reasons. The Bitsbox was great for beginner coding and the Creation Crate was more an intro to electronics. 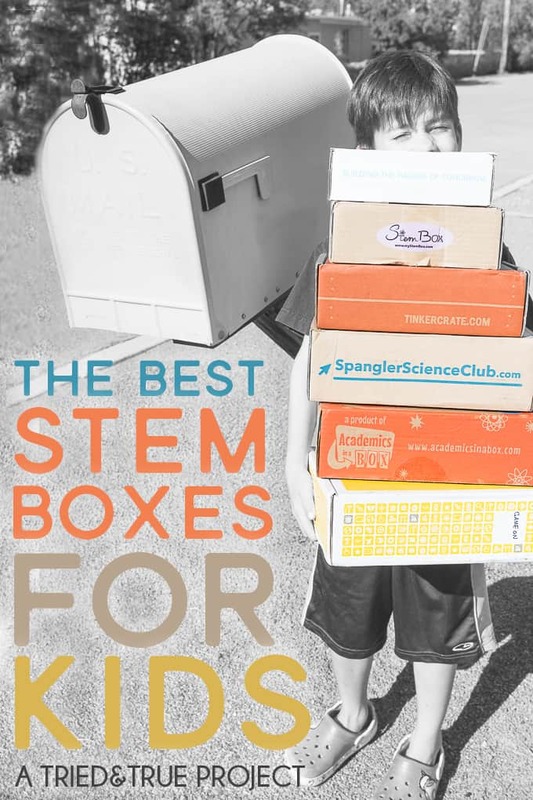 For science/engineering I'd recommend the Spangler Science Club, Groovy Lab in a Box, Tinker Crate, or Stem Box. All of the boxes were equally great for boys or girls but I totally love all the strong female role model examples in the Stem Box. Hope that helps! 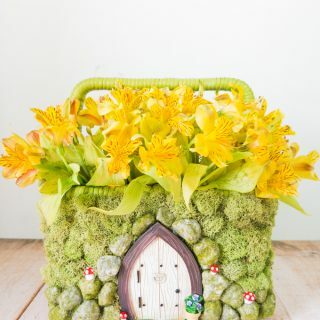 Have you heard if the Tinker crates for 9-16 are really age appropriate for a 9yro? My grandson is turning 9 and I'd like to get it for his birthday. I'm just wondering if it would be frustrating. I totally think it would be appropriate. My son 7 at the time and was able to complete most of the box. Hope that helps! Thank you for taking the time to do these reviews! My 7 year old daughter is a total science nut and I want to help her foster that! Your reviews are thoughtful and now I have to choose which one! Thank you for your reviews! Which was your favorite of them all? Oh no, that's a tough question! I think all of them are really well done boxes that can appeal to different interests in kids. The Spangler Science Club and Groovy Lab in a Box were awesome for basic science fun but my son (who's crazy about robotics) was really interested in the Creation Crate even though it was a bit too complicated for him. I’m curious if the set up of any of these seem more “shareable” than others? Wondering if I can order one box for my 9 and 6 year old... obviously I’d love them to work together, but it’s be nice to have options for independent work too, ie does the Spangler have more individual projects in one box than others? Hi Sarah, my boys are 6 and 9 right now and could easily share either the Groovy Lab in a Box or the Spangler Science Club. 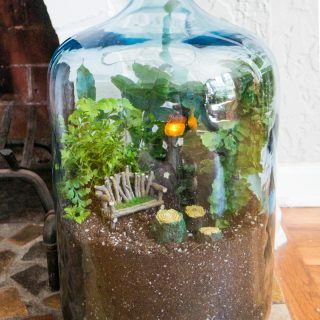 Each had enough projects that you could split between two kids if necessary. Hope that helps! Are there any kits that would work with voth a K and 2nd grader? To share every month? 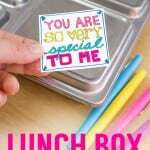 Hi Amy, when I reviewed the boxes, my boys were in those exact same grades so I can tell you that my 5 yr old was able to do most of the projects in the Spangler Science Club and Groovy Lab in a Box. Since both of those boxes came with multiple projects I was able to give both boys multiple projects based on their ability. The other boxes either were too complicated for my younger son or only had one project that my boys would have fought over. Hope that helps! My daughter is 11 and loves science, makes slime all the time. Which box would you recommend? I really liked the Stem Box partly because it's focused on getting girls into science but also because it's a bit more detailed and advanced for older users. Thank you so much for not putting these reviews up! Have you found any boxes for younger learners? My boys a 1, 3, and 5! Thank you! Thank you all for the helpful info. 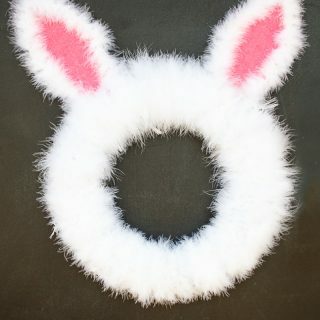 Do any of you know if you can get a bunch of kits up front, or do you have to stick to the monthly shipping dates? This article was extremely beneficial. I’m looking into keeping the kids busy this summer and wasn’t sure of all of the options available. Thank you for doing the legwork and providing a great write up! Thank you for this review. We currently receive the Kiwi Crate and my sons love the books that come with them. Do any of the other crates include a related book? Thanks again! I have a grade six classroom. I am wondering which boxes have stem activities that can be done over and over again. So that they can be used over and Coker again.